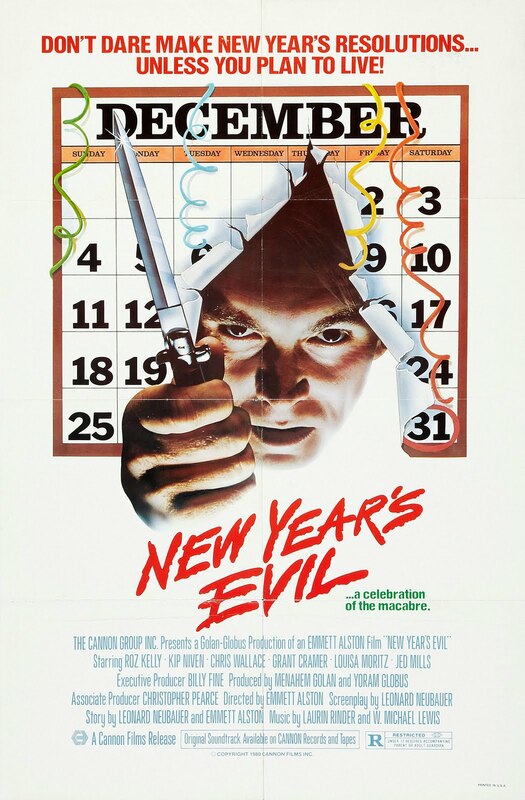 New Year’s Evil (1980): A Macabre Review. Santa’s Slay (2005): A Macabre Review. 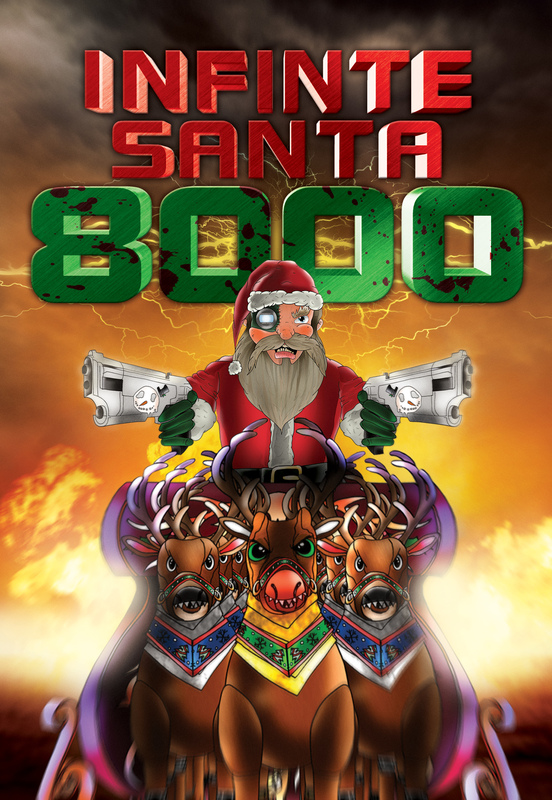 Infinite Santa 8000 (2013): A Macabre Review. 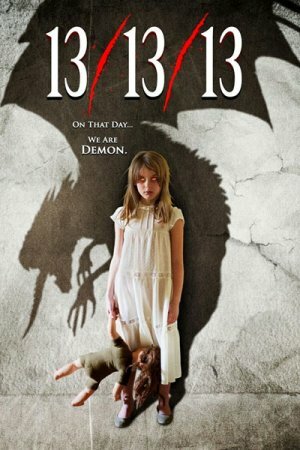 13/13/13 (2013): A Macabre Review. Necropolis News: BIG BAD WOLVES – NY Press Day – Tuesday, Dec 17th! 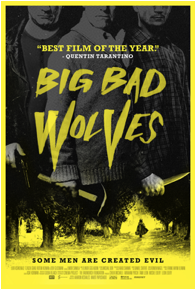 Necropolis News: BIG BAD WOLVES – Watch the Trailer! Necropolis News: BIG BAD WOLVES – Check out the official poster! 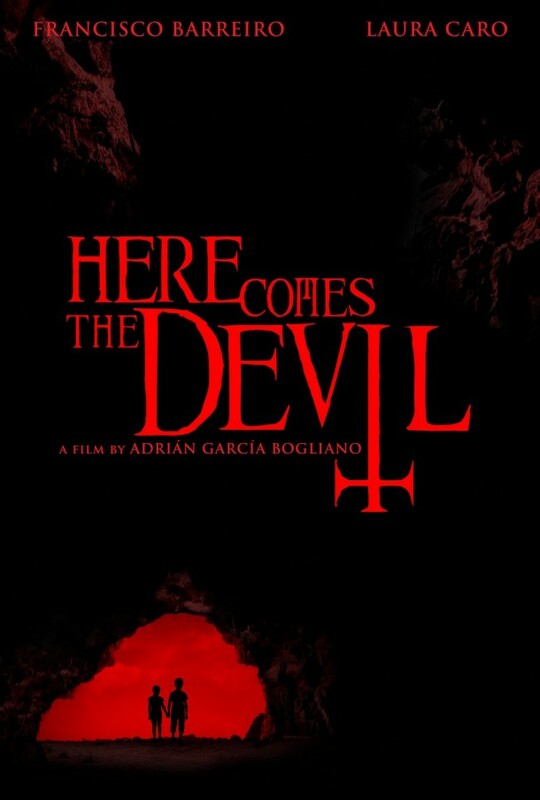 Here Comes The Devil (2013): A Macabre Review.